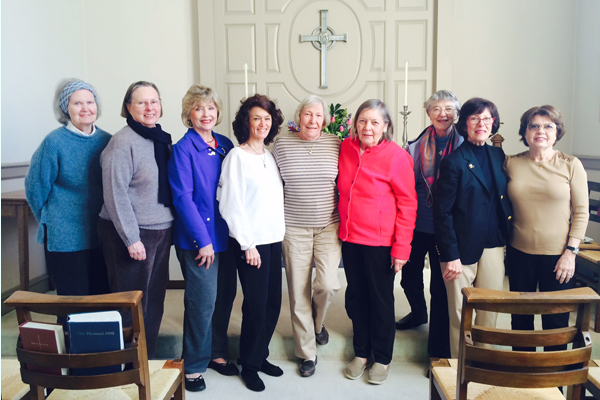 Many parishioners participate in preparing for and celebrating our services. The Altar Guild is responsible for preparing the sanctuary on Saturday mornings for church services the following day. To learn more about this important service or to join an Altar Guild team, contact the church office at info@stfrancispotomac.org. 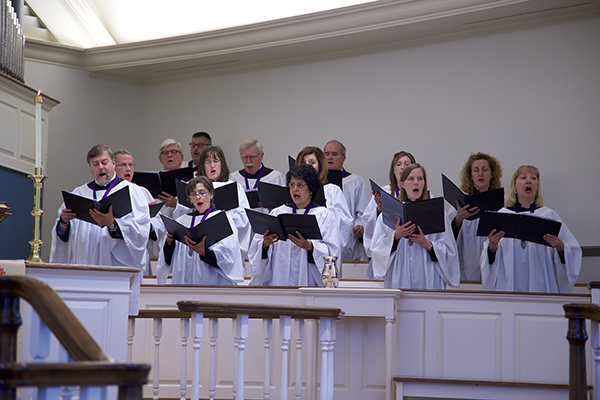 Ushers greet parishioners and visitors before services, hand out bulletins, collection the offering, and ‘direct traffic’ during Communion. 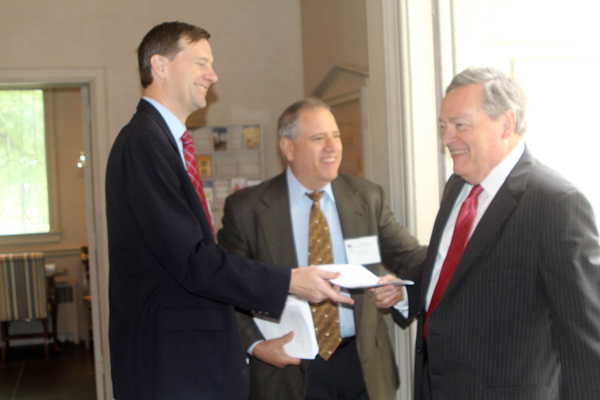 They are also available to assist parishioners as needed during the services. To learn more, contact the church office at info@stfrancispotomac.org. 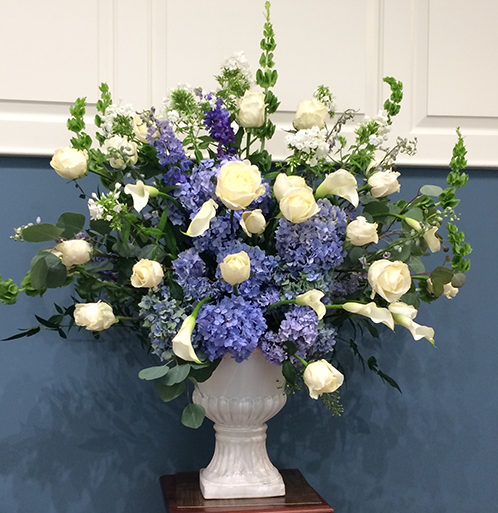 The Flower Guild is responsible for creating the gorgeous floral arrangements that grace our worship space. To learn more or become a member, contact the church office at info@stfrancispotomac.org. We welcome both boys and girls to become Acolytes at St. Francis. 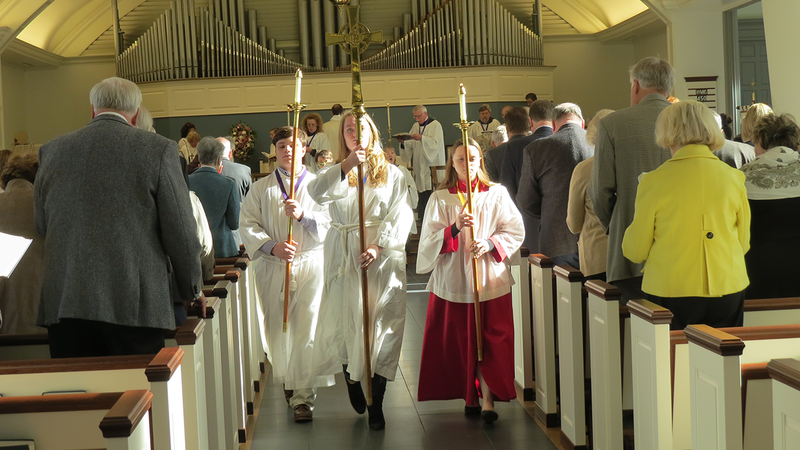 Most of our youth, 6th grade and up, serve as acolytes. All youth are encouraged to become an acolyte, and training is provided. Acolytes generally serve several times per quarter. To learn more, contact the church office at info@stfrancispotomac.org. 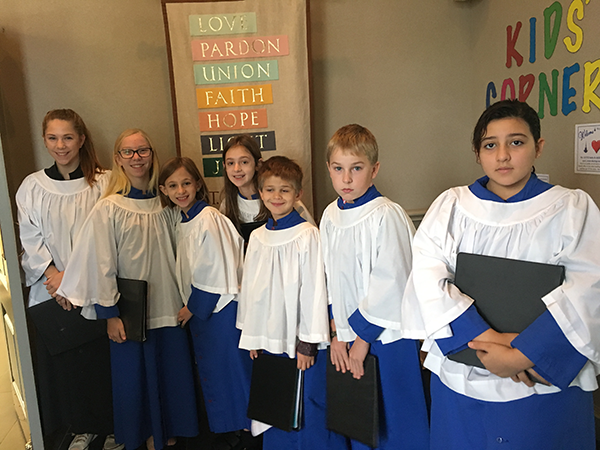 The St. Francis Choir, Assisi Chamber Singers, and the St. Clare Boys & Girls Choir offer glorious music during our services. Parishioners young and old raise their voices together to the glory of our Lord.